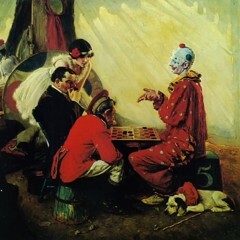 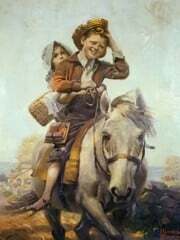 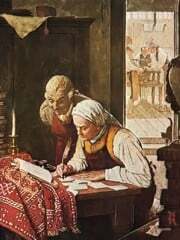 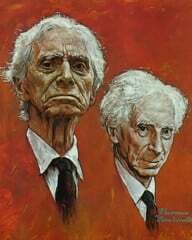 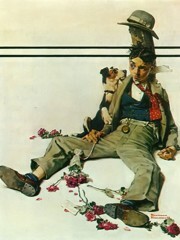 Norman Percevel Rockwell (Died: November 8, 1978) was an American author, painter and illustrator. 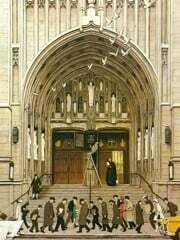 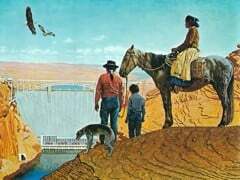 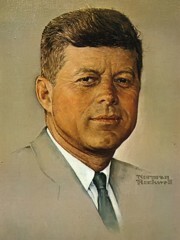 His works have a broad popular appeal in the United States for their reflection of American culture. 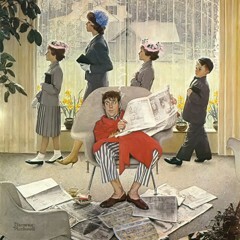 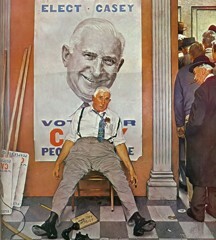 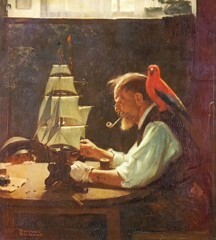 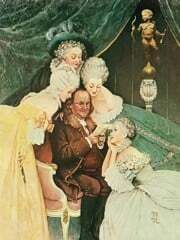 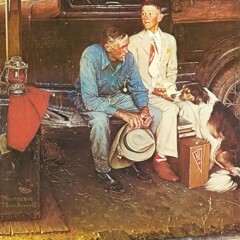 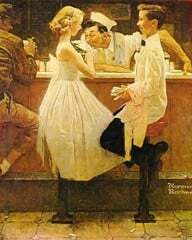 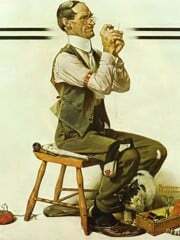 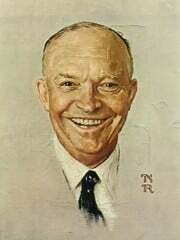 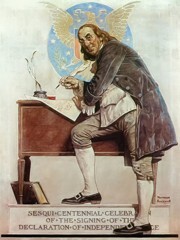 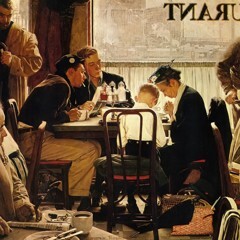 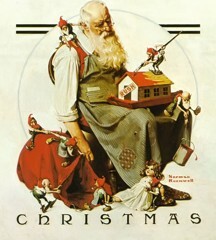 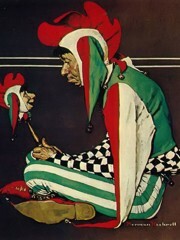 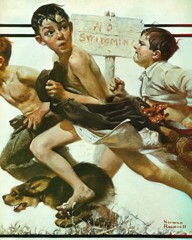 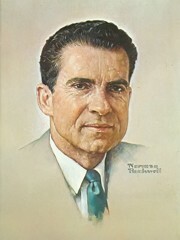 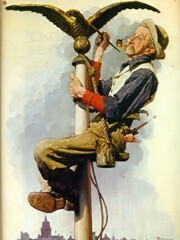 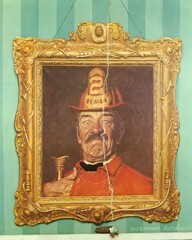 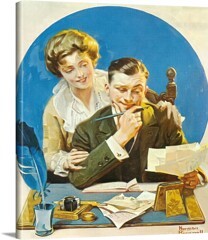 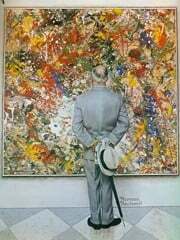 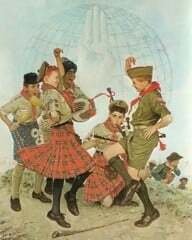 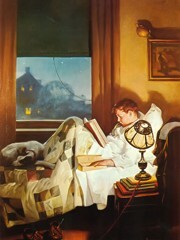 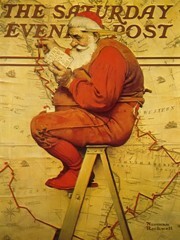 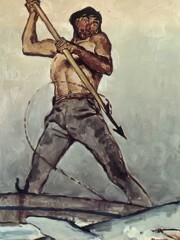 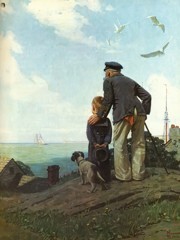 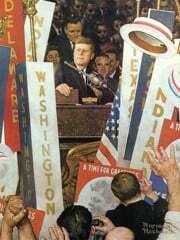 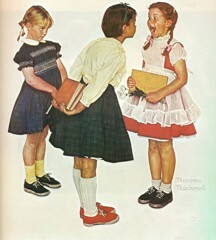 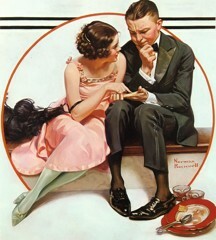 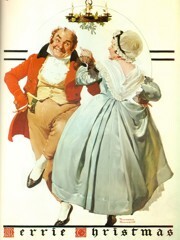 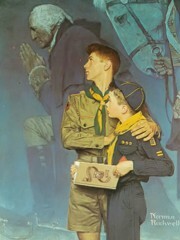 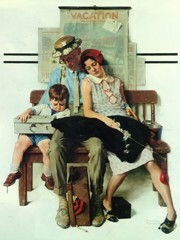 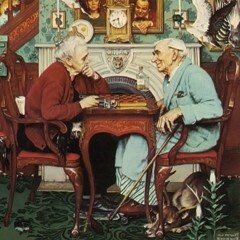 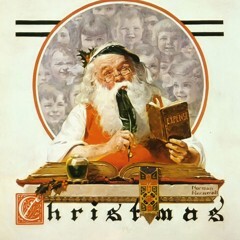 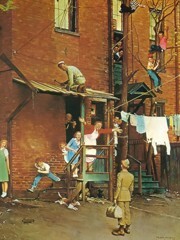 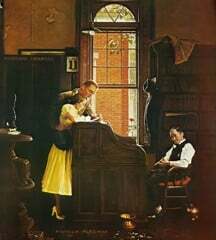 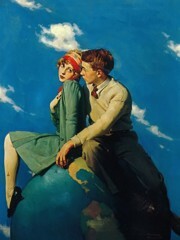 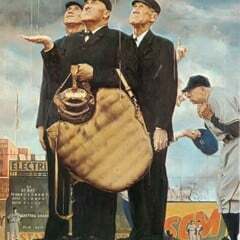 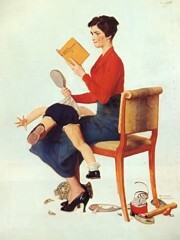 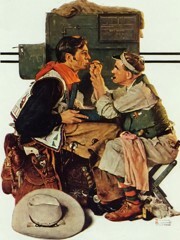 Rockwell is most famous for the cover illustrations of everyday life he created for The Saturday Evening Post magazine over nearly five decades.